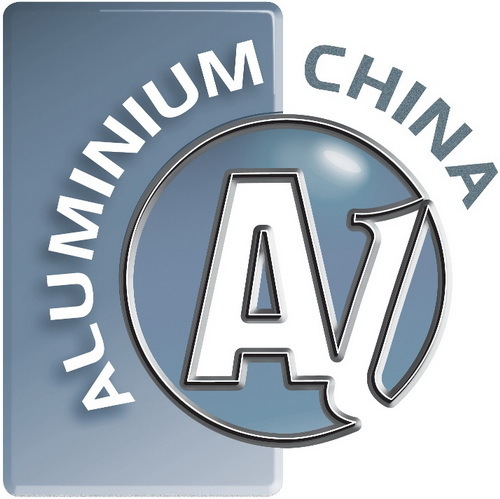 Aluminium China is Asia’s leading sourcing, learning, networking and branding platform for the complete aluminium industry chain – from aluminium raw materials, semi-finished and finished products to production and processing machinery and accessories, bringing together worldwide leading industry trends, cutting edge material technologies and advanced applications. Aluminium China 2019 will give you a comprehensive analysis of the new performance, new technology, new application and new market of aluminium materials. For downstream users, the field of automotive lightweighting is newly introduced to match services with the business, to select high-quality buyers meeting your purchasing needs. Simultaneously, it sets up a high-level platform to have the dialogue with domestic and foreign industry leaders and experts in the application of aluminium, to discuss together how companies deal with the challenge, transformation and upgrading in order to achieve sustainable development in the ‘new normal’ economy.